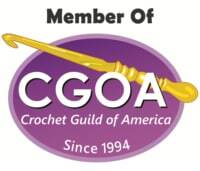 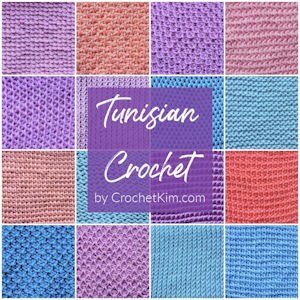 It’s no surprise that I love Tunisian crochet. 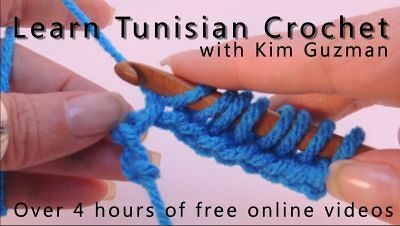 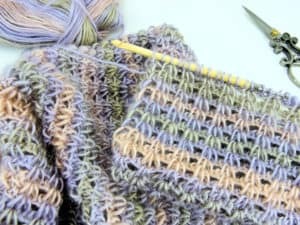 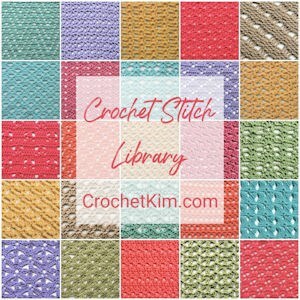 I’ve got over four hours of videos on Tunisian to teach you the different stitches and techniques. 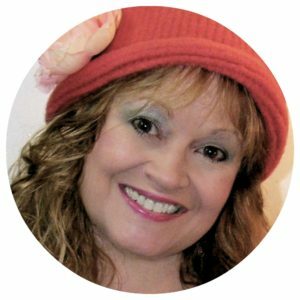 Check out my free online videos. 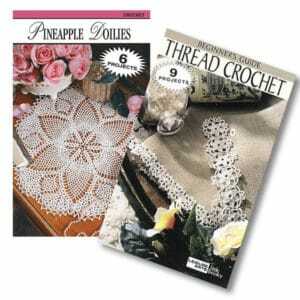 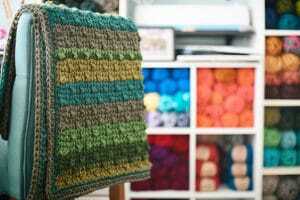 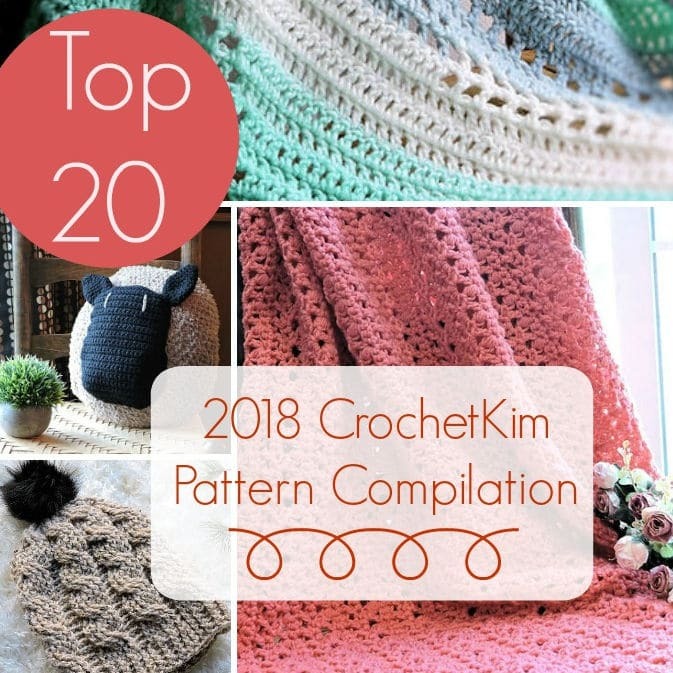 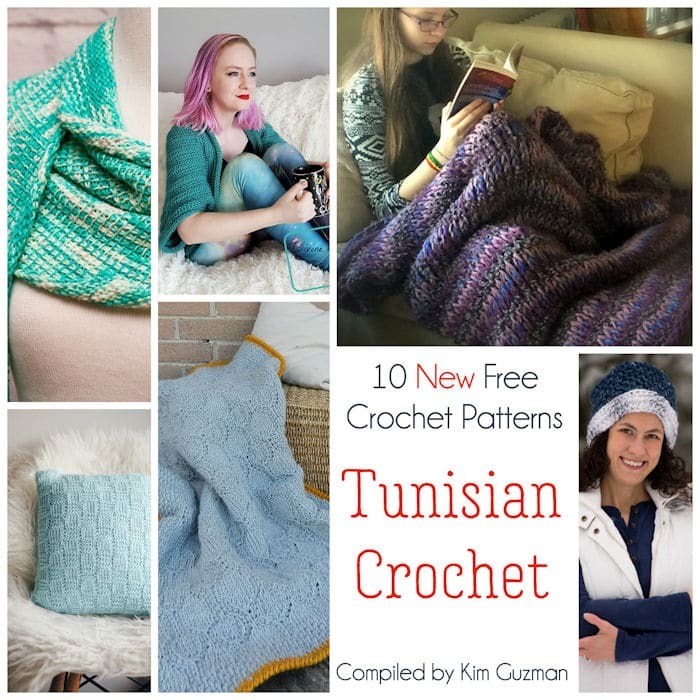 Have a look at these new free Tunisian crochet patterns for some fantastic inspiration to get you started.